For a long time now we’ve known that video games extend far beyond the realm of mere hobby. Worth more now than even the film box office, video games are an important cultural aspect which is poised to forever remain a part of our increasingly digital lives. Far from competition for the sake of being the best, some of these games are receiving so much positive interest and are attracting such a high level of competition that professional eSports athlete is becoming an increasingly viable career choice. Rocket League combines precision soccer skills with the carnage of full-contact vehicular acrobatics in a way which is both precise and even beautiful. Standing as one of the most popular online games of this generation and routinely bringing in over 30,000 players a day according to Steam charts, Rocket League currently holds the place as the most successful sports-based eSport. 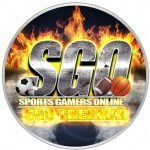 Players who wish to take part in major events for this game will need to keep in mind that most major coordinated tournaments run a four-player team setup. This means that while you can absolutely act as an anchor for your team and building a rounded skill-set is always useful, it can be best to specialize in one particular role. Great communication and interpersonal skills are a must here, as with any team sports, so players should keep that in mind. With over $3,800,000 awarded in tournaments so far, this is the big one to watch. Despite having a rocky entry with this latest incarnation, the series itself has such a long-running and dedicated fanbase. 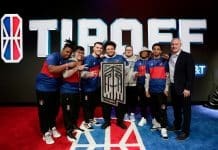 One of the best things about this game in the eSports scene is the increasing attention which EA has given it in terms of financial support. In fact, in 2018 they sponsored the largest tournament for the series ever, the FIFA eWorld Cup. 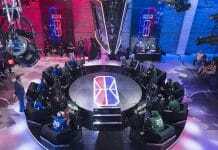 With the finals coming with $400,000 in prize money, the growth of this game in the eSports scene is only going to grow. Even better, the pro scene in this game is split into both individual players and smaller teams, meaning that whether you choose to play solo or with a team, you will have an opportunity to get in on the action. Another entry from EA, and another competitive game which has only seen increasingly representation in eSports competition in recent years. While there remains a strong overseas fanbase for this entry, it should be noted that the majority of support comes from within America. As with FIFA, players in this game can go for either team or individual play, depending on their preference and their available practice opportunities. 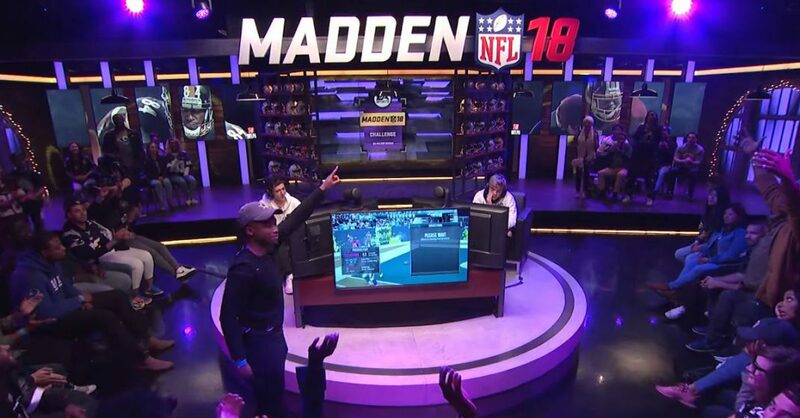 The latest incarnation of the largest tournament, the Madden Club Championship, came with $259,000 on the line for the best of the best. Just note that just because professional players of this game tend to be concentrated within America, the level of competition does not suffer. Being the greatest here still requires enormous effort, so be warned. 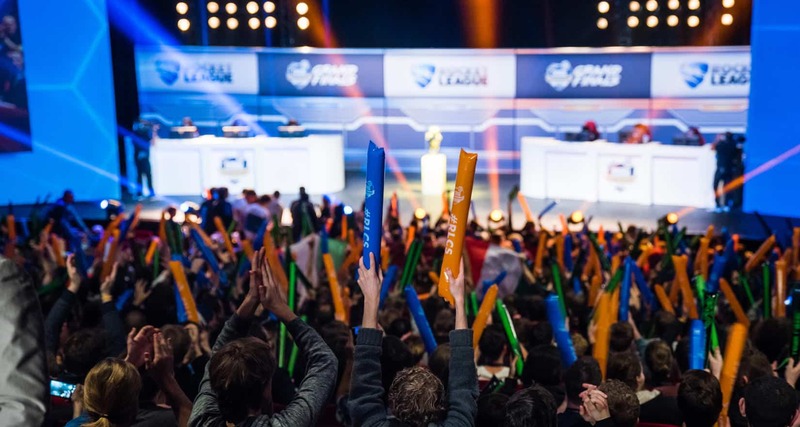 The great thing about sports games when it comes to eSports representation is that the industry, despite being heavily established, is still very much gaining steam. Just because your particular favorite game might not have major tournament visibility doesn’t mean it will stay that way. Remember that being a professional eSports athlete requires dedication, the capacity to learn and understand your mistakes, and the ability to effectively work with others. Keep these factors in mind, and you could be well on your way to establishing your legacy in the world of digital competition.